We had the dogs, chickens, cockatiels, mice. We haven't had a cat there for a short period of time. The dogs that come to visit from the street. The horses that we have around us. Everything - you know - from a massive horse to a tiny little mouse. You can use energy healing on your animals. Sherbert, he was one of our dogs (Sherbert and Cashew) and they were both 16 when they passed over a couple of years apart from each other. But Sherbert loved energy healing. He got to the old age where he would limp. He had arthritis and you know all the stuff that goes with an older dog sometimes. He was only small one. He's a Pomeranian. So I'd turn my hands on, I'd hold my hands out and Sherbert would limp over and he'd just fall into my hands and fall asleep there, but he loved it. But Cashew on the other hand, she hated, hated energy healing. Because she'd get so hot and would huff and puff and carry on like "oh my god get your hands off me". But there are things that you can do when an animal gets like that. When you know that healing will help them, but they're just not in the mood. And I'll tell you what, after Sherbert and Cashew did pass over, just growing with this whole energy healing experience - and the more you use it the more you grow - it is a big growing space that just expands your consciousness. Expands your awareness. Expands the abilities that we've all got access to but many of us don't use. You know, when you when you start using something, you're in the momentum of it, and it's gonna grow. 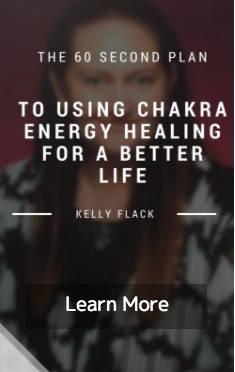 It's gonna get bigger and bigger and bigger and for me energy healing, has done just that. After she had gone, she hung around the house for a few days because that dog just loved food. But I had to talk to her energy, to help her to move on. And I've helped other people with their pets. Pets have come through and I've tuned into their energy. It's amazing. Everything is energy. It's just awesome! It's just awesome. 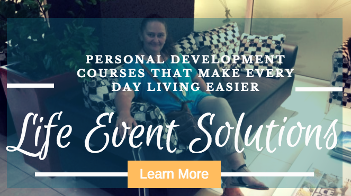 I cover everything in the course and if there's still more that you need to know, course members have direct contact with me. And I make sure I get an answer given to you whether it's making another video or having a personal talk with you. So there's a couple of links next to this video. Click on them. Have a look. 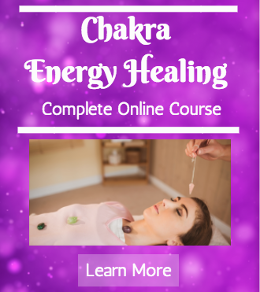 If you want to use energy healing for your pet or for your family or for yourself. Or even take it up to a business opportunity if you like. 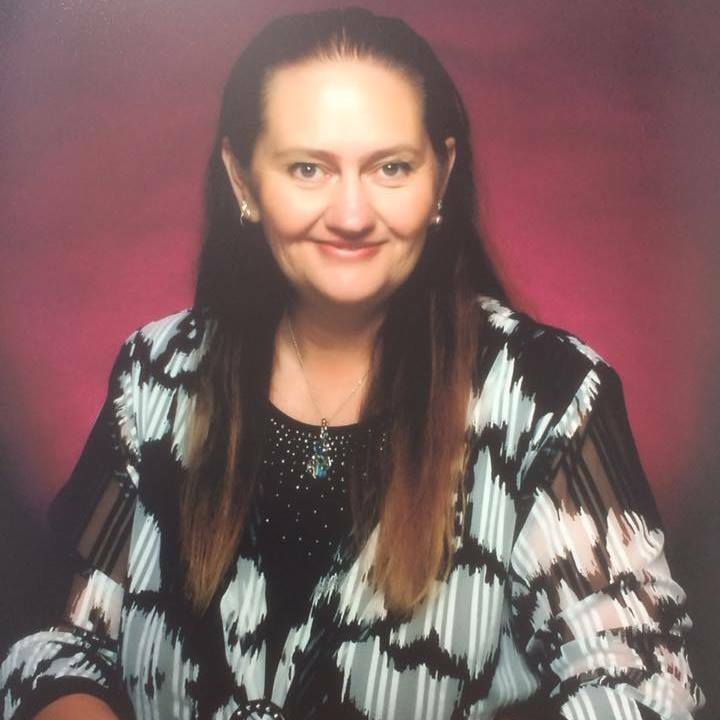 When you join us, you'll also have access to our online community of beautiful people who are going through their energy healing growth as well. It's a phenomenal journey. 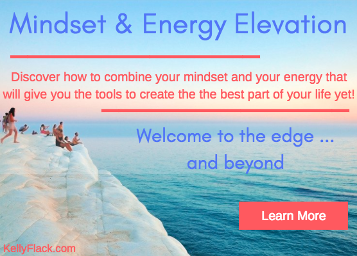 We're all energy, it's what we are so why not learn how to use, what you already are?